A report authored by “Israel’s” Institute for National Security Studies [INSS] outlined next year’s strategic assessment as well as the threats facing the enemy entity. According to INSS, these include a full-scale war in the north against Iran and the classification of Hezbollah and the Syrian state as the most dangerous threat of 2019. “Because of the developments in Syria, Iran has transferred part of its accumulating strength – used to fight “Israel” – to Iraq and Lebanon,” the report added. 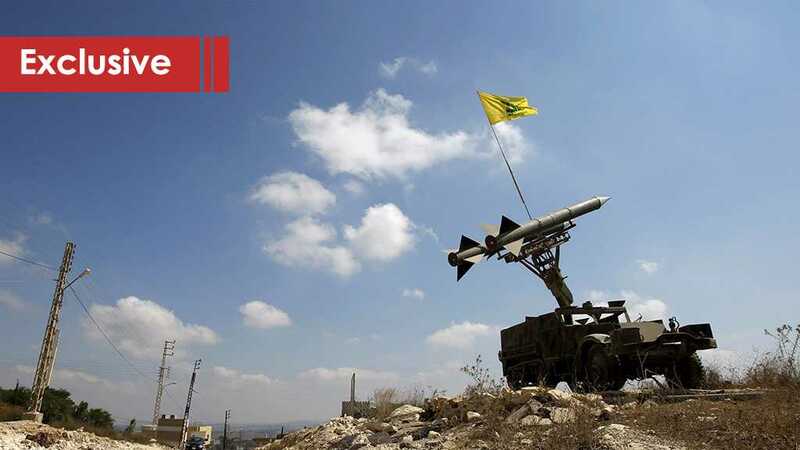 According to the report, the main source of concern for “Israel” is the transformation of Hezbollah’s inaccurate and heavy rocket-propelled projectiles into precision missiles as well as improving the party’s air defenses and supplying it with long-range naval missiles. The report pointed out that the enemy’s efforts against the Iranian “precision project” in Lebanon will be managed in different and more complex circumstances than was the case in Syria throughout recent years. The report warned of the deterioration of the situation in the West Bank, pointing out that the entity must be prepared for the weakening of the Palestinian Authority’s stability and the possibility of the end of Abu Mazen’s era.